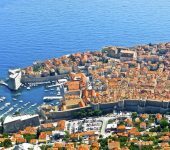 Croatia City Breaks Holidays [2019 / 2020] Book Today! 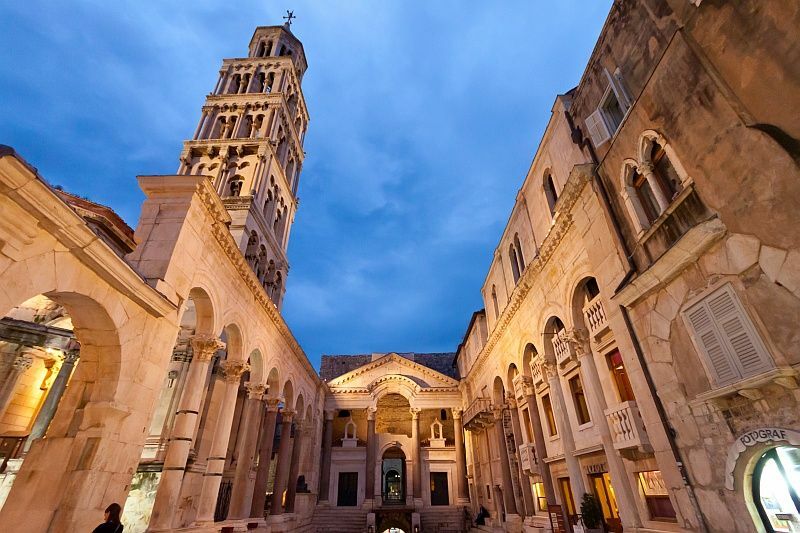 Take a look at our choice of Croatia city breaks! 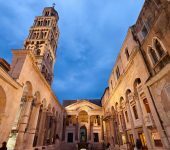 Our Croatia city breaks are a popular form of travel for people looking to have relaxing time, but also explore the historic sites and natural wonders. 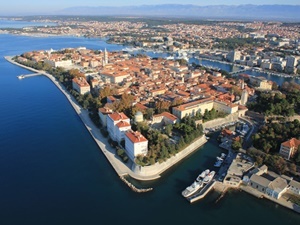 Our city breaks include hotel stays, return airport transfers and guided tours. 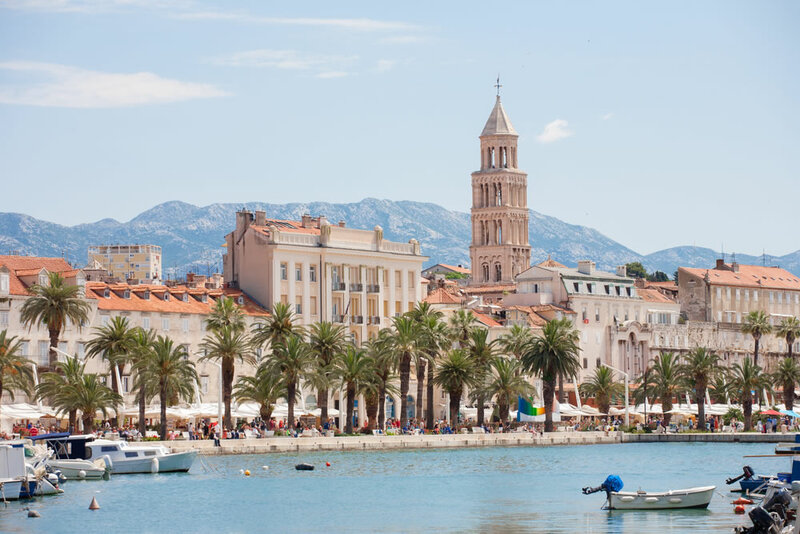 Extra activities can be added to your itinerary upon the booking of your holiday. 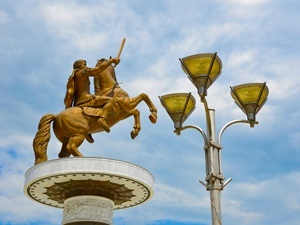 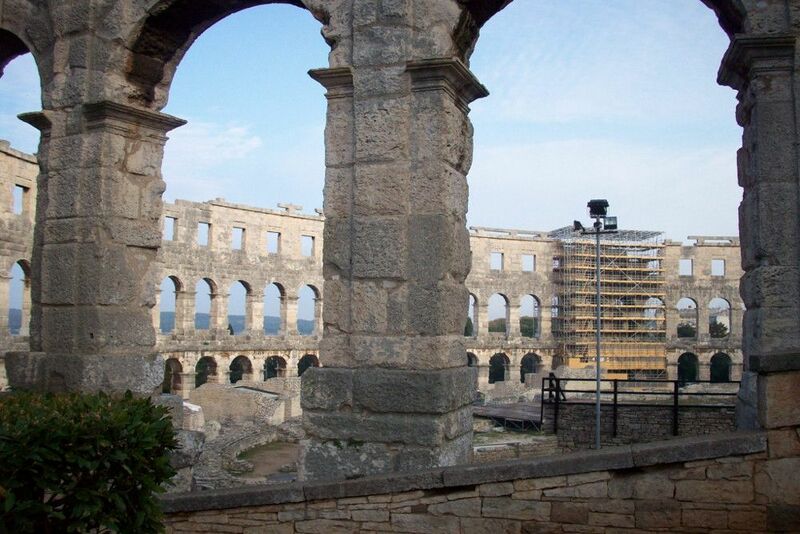 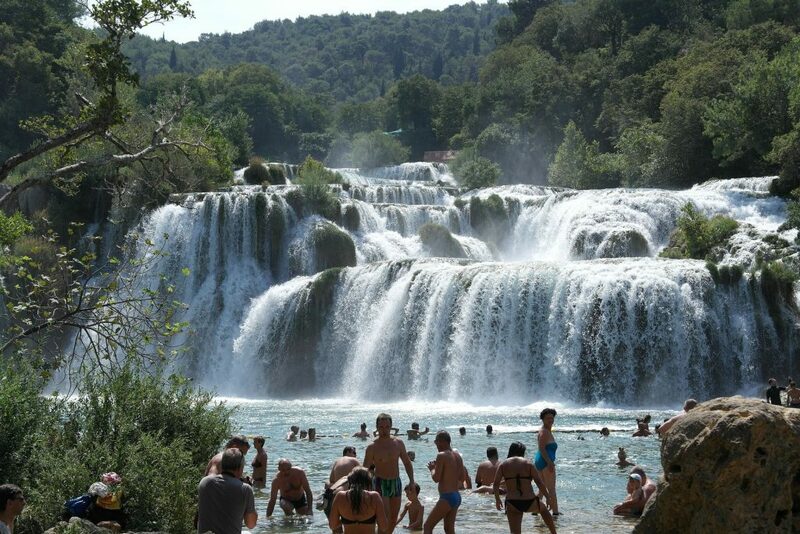 This tour is a delight for all the culture and history lovers: over six days, you’ll visit the most magnificent Roman settlements in Croatia. 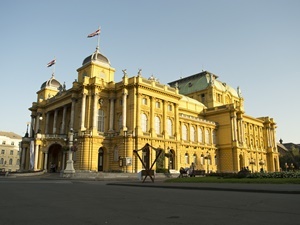 This exciting river cruise starts in Belgrade and takes you to the most exciting destinations in the country. 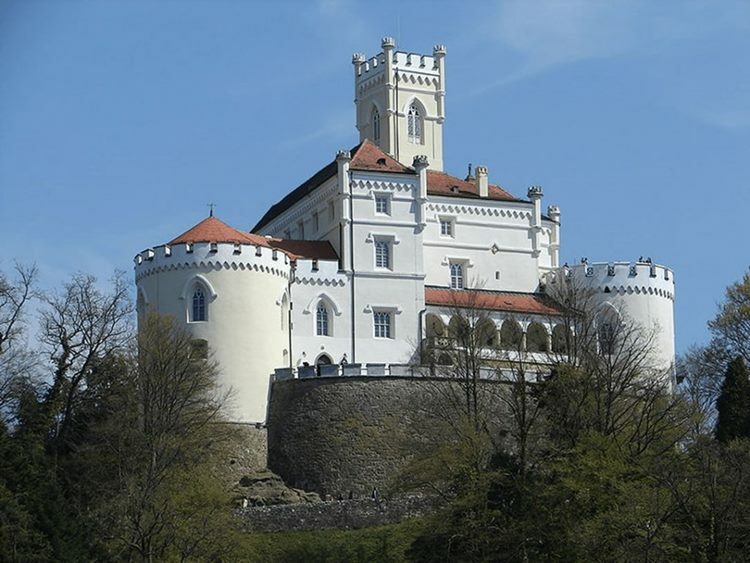 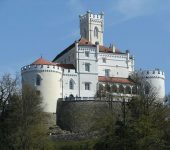 Explore the beautiful Danube with us! 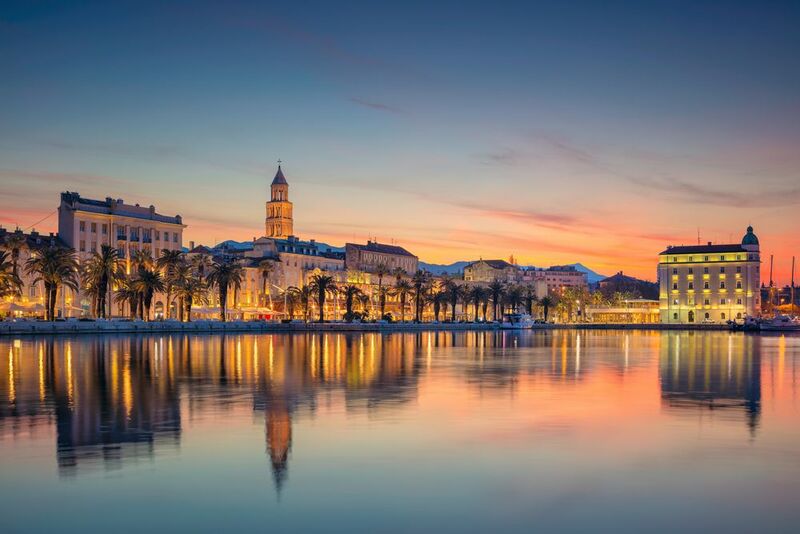 Zadar is a vibrant city on the Croatian coast and one of the oldest settlements in Croatia, with amazing nightlife and sunny beaches! 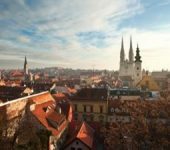 The most interesting places to visit on your city break in Croatia are Split, Zagreb, Dubrovnik and Zadar. 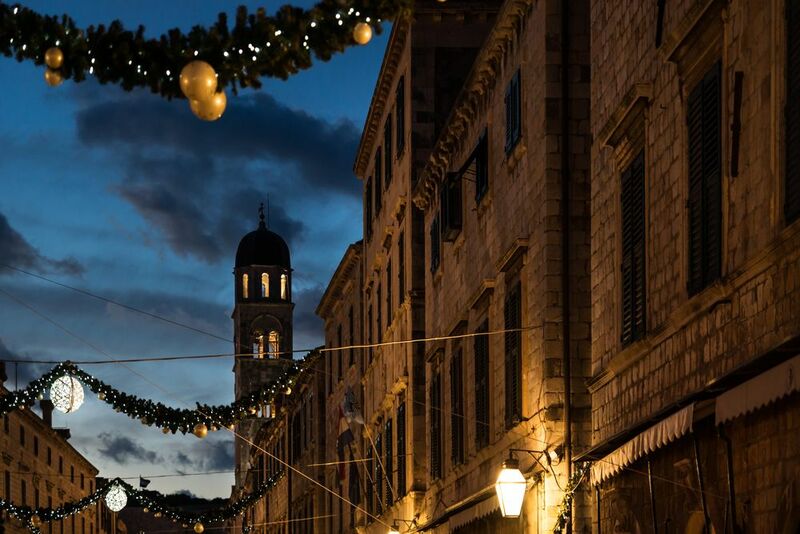 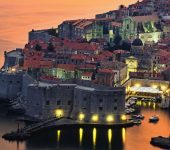 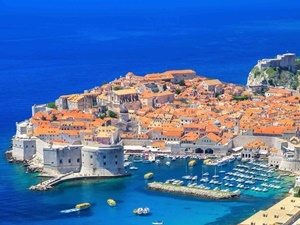 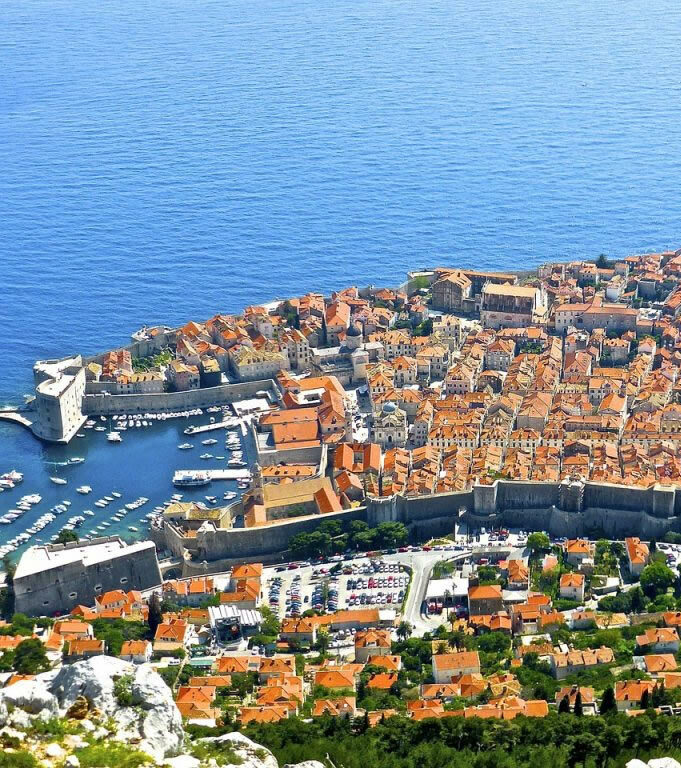 Dubrovnik is a definite star among all the visitors to Croatia, “a pearl of the Adriatic” as it is lovingly dubbed by the locals and tourists alike. 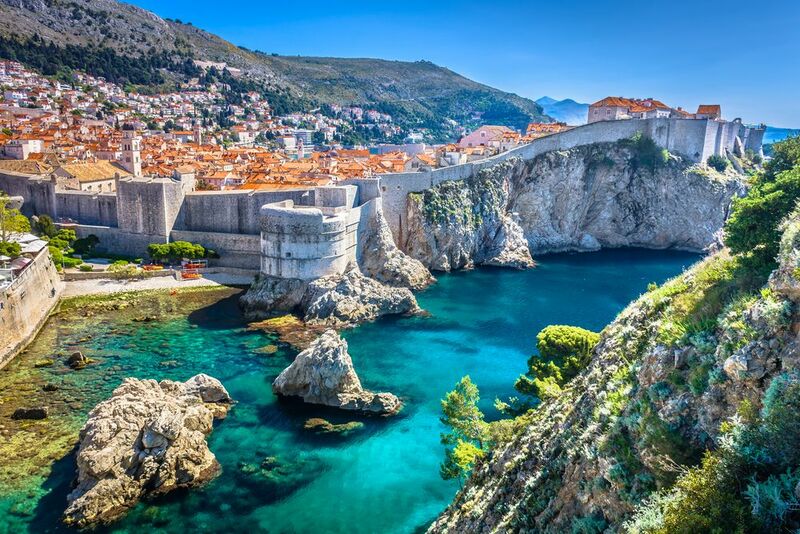 Surrounded by thick Medieval walls and overlooking the Adriatic, Dubrovnik is the most luxurious city in Croatia and a home to fantastic restaurants and beautiful beaches. 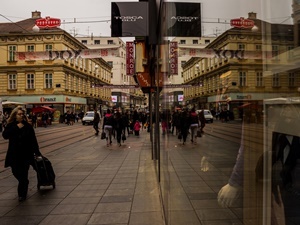 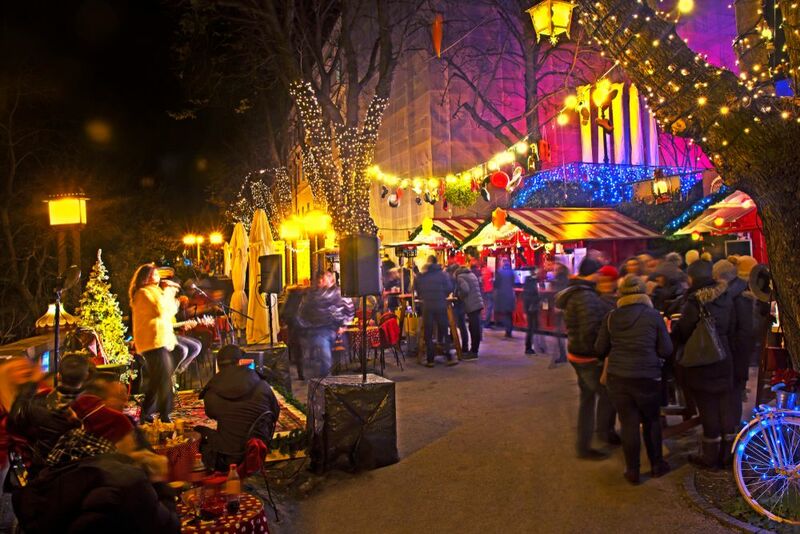 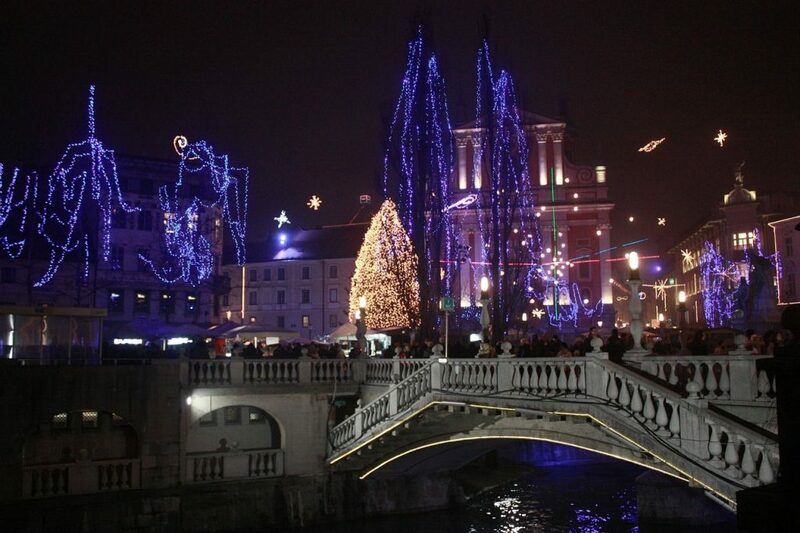 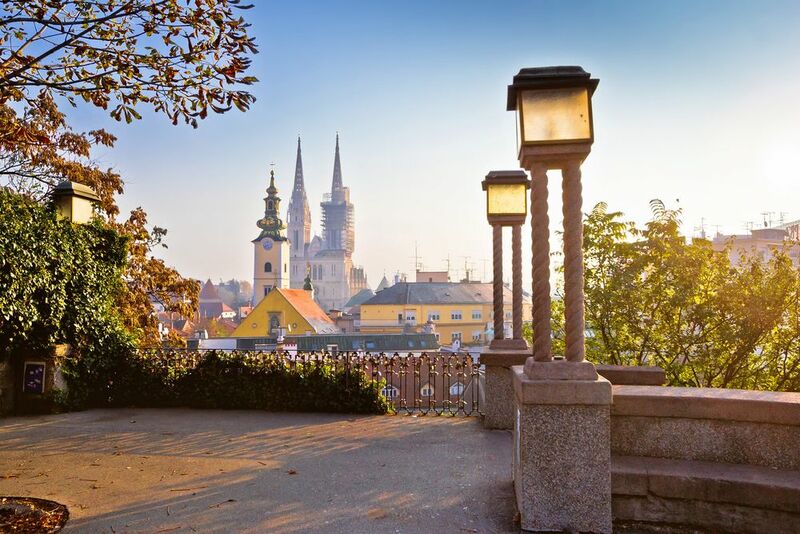 For those looking to have a great time and explore Croatia’s nightlife, Zagreb and Split are an absolute must. 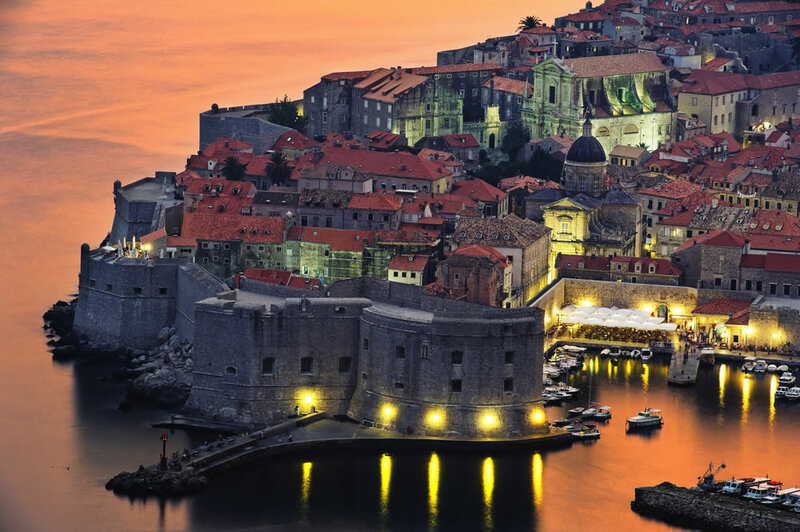 Both boast breath-taking sights for you to explore during the day, affordable restaurants to eat at, and many bars and nightclubs to visit in the evenings. 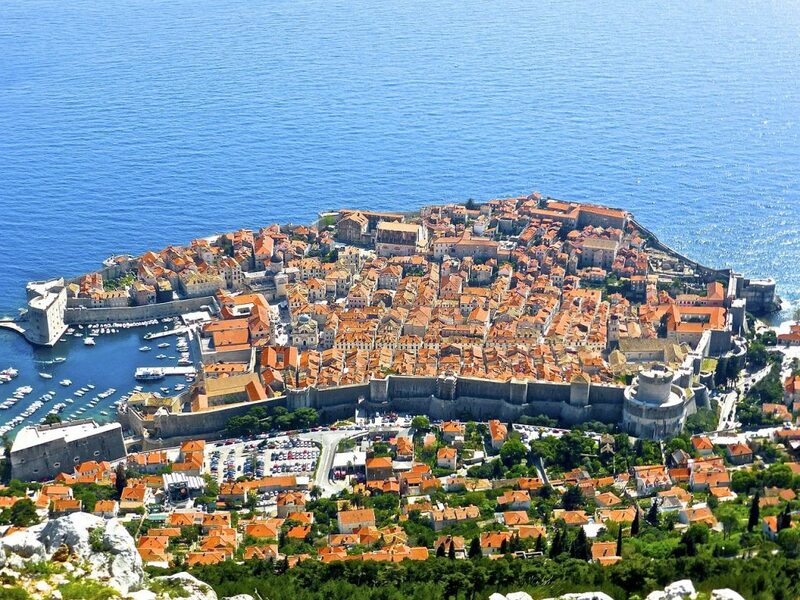 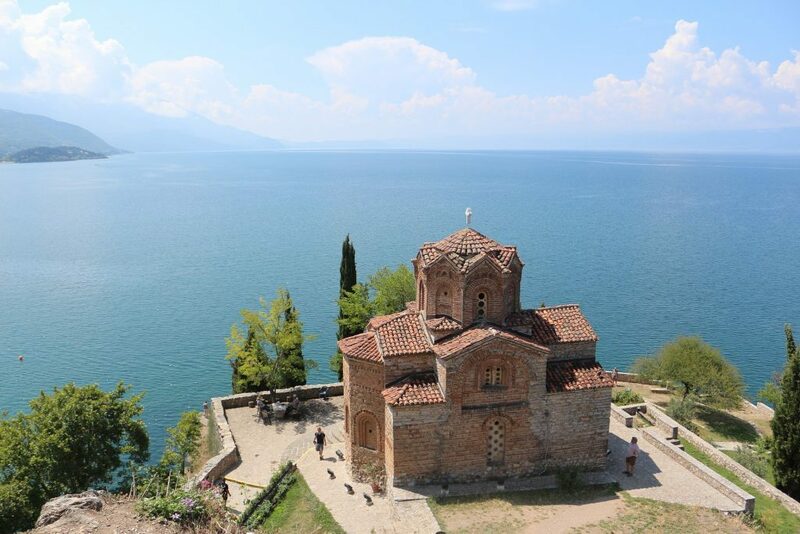 The most interesting destinations of Montenegro are Budva and Kotor, very popular for beach holidays. 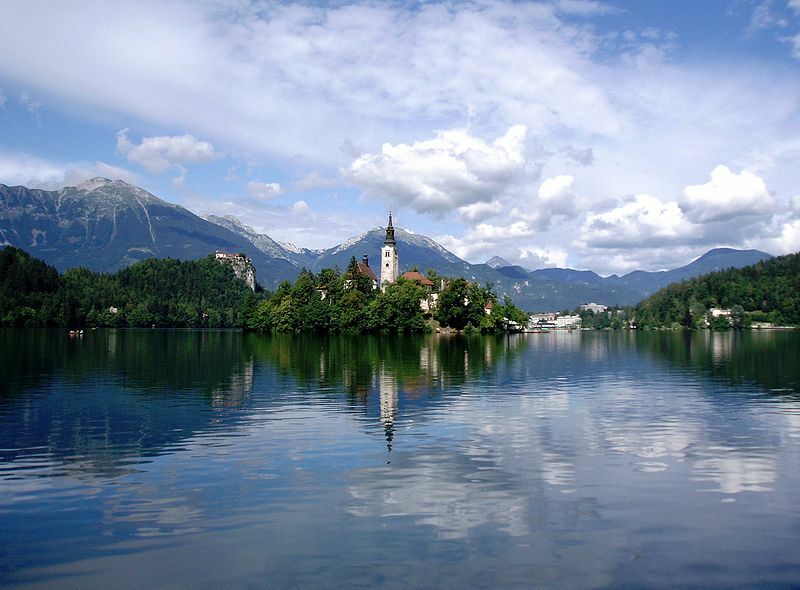 Slovenia’s capital of Ljubljana is a great city to spend a relaxing weekend in, with day trips to wonderful Slovenian lakes of Bled and Bohinj. 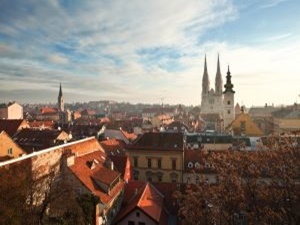 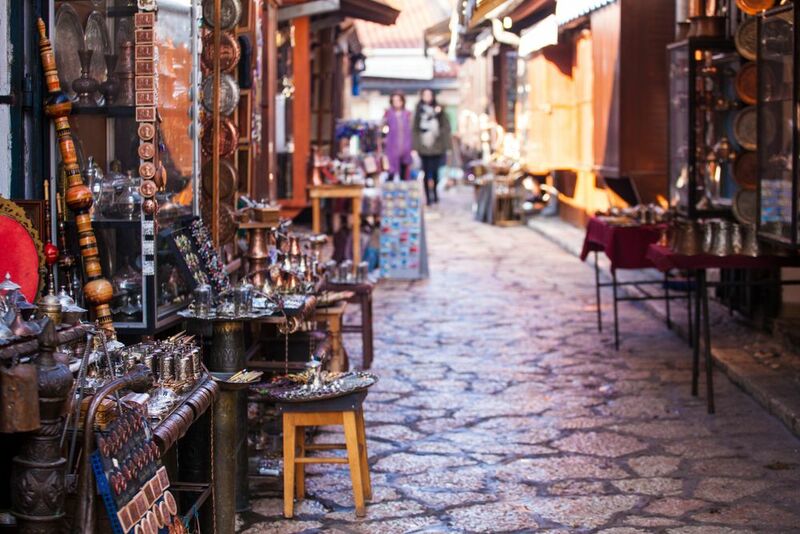 If you want to extend your trip even further, Belgrade in Serbia and Mostar in Bosnia & Herzegovina are not to be missed. 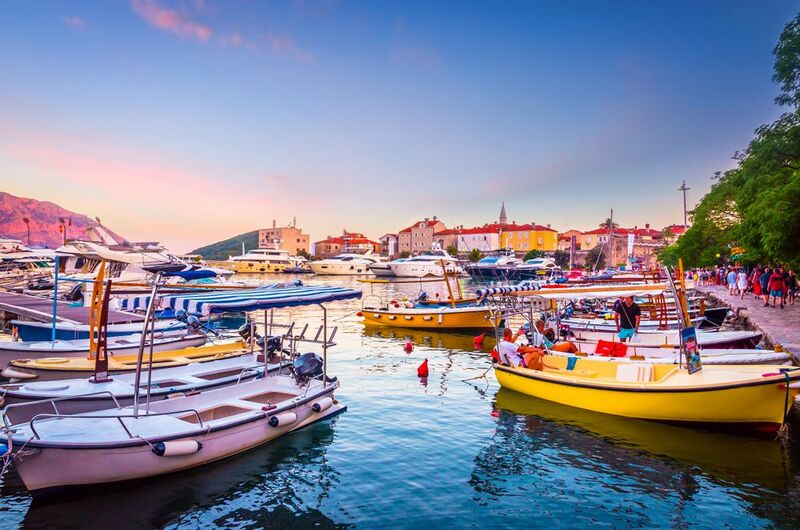 If you’re a foodie and a lover of rural tourism, you’d enjoy a visit to continental parts of Croatia. 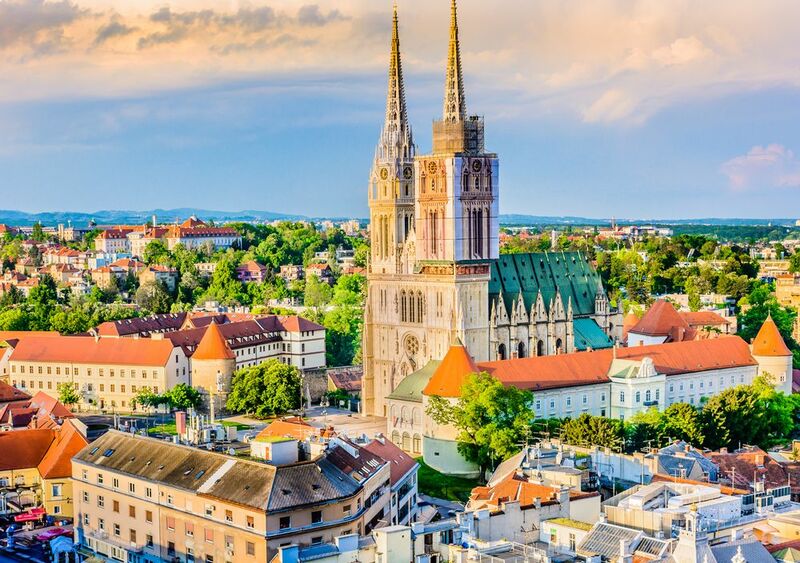 Discover Zagreb surroundings boasting wonderful Medieval castles and many family-run restaurants serving delicious local dishes. 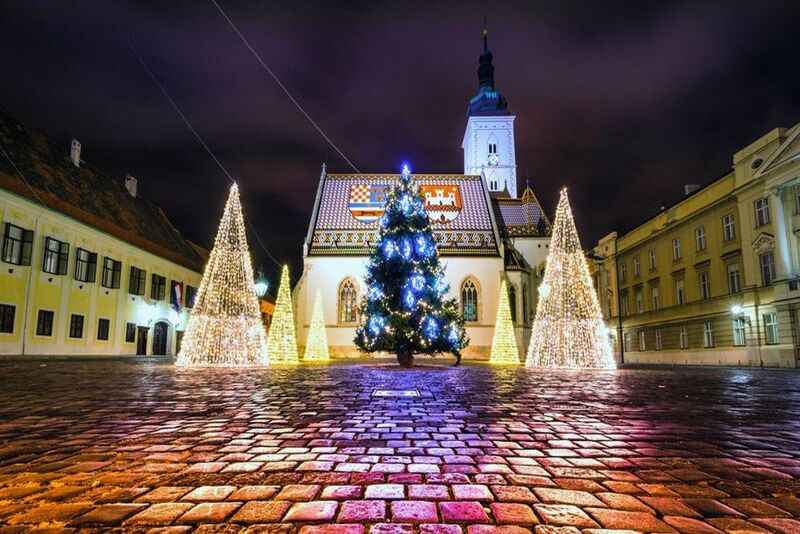 Continue towards the East of the country and the city of Osijek, where the wine cellars of Ilok and Baranya, delicious goulash and homemade rakija wait for you.